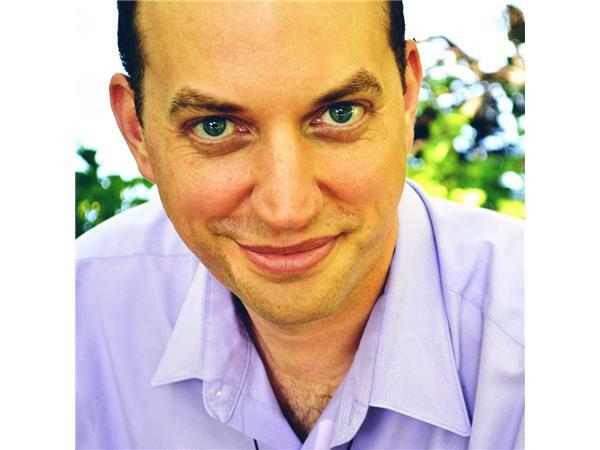 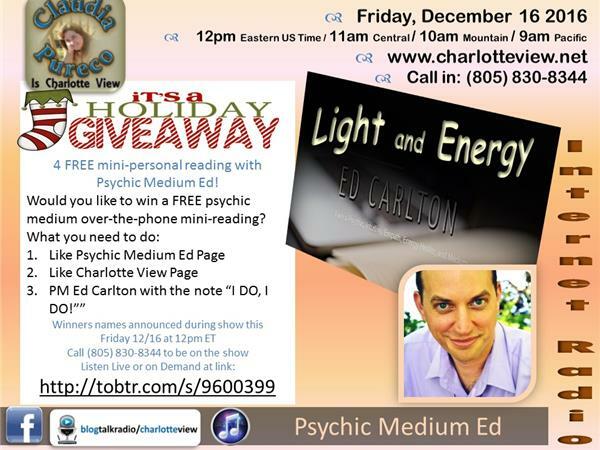 Charlotte View presents Light and Energy with Psychic Medium Ed. 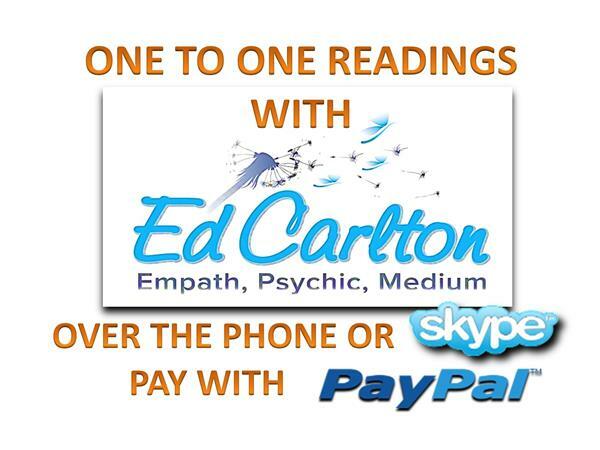 Empath, Healer, Psychic and Medium. 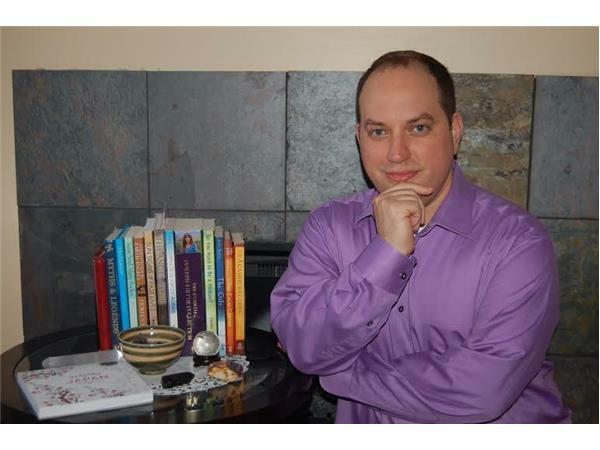 Connecting with Spirit through angels and spirit guides. 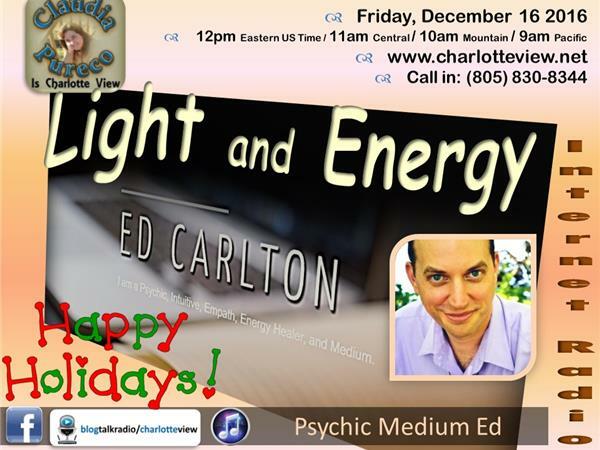 Mediumship which are with past loved ones.